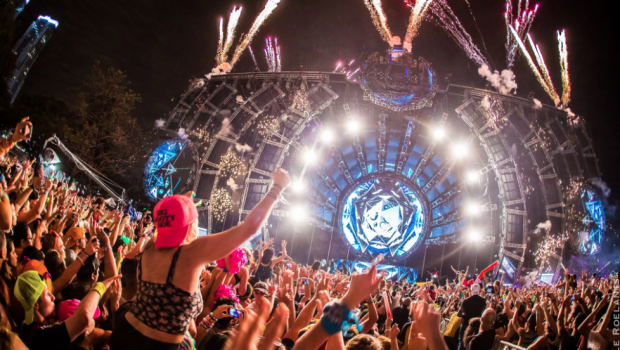 Day three of Ultra Music Festival 2015 has officially begun. 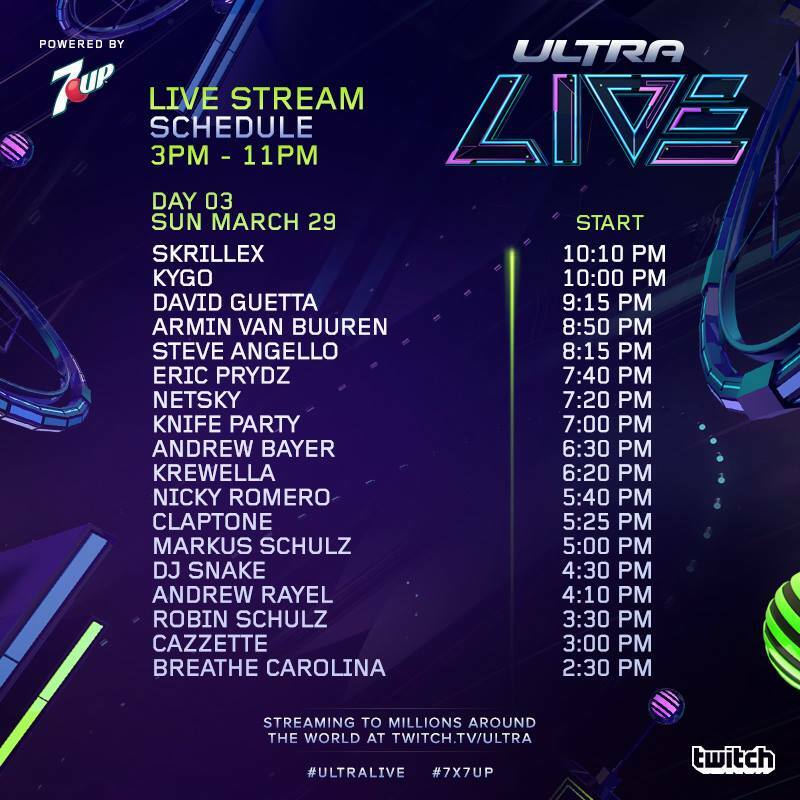 If you were unable to attend this year, Ultra has you covered with a live stream happening all weekend long. 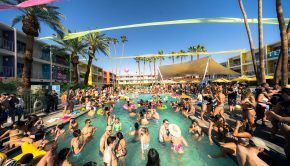 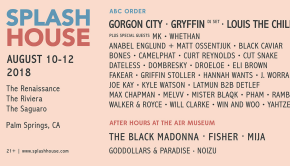 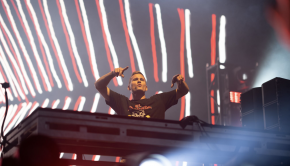 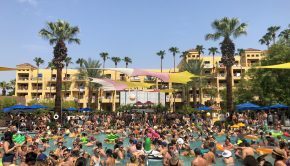 Check out day three’s live stream below with a massive lineup that includes Skrillex, Kygo, David Guetta, Armin van Buuren, Steve Angello, Eriz Prydz, and many more.